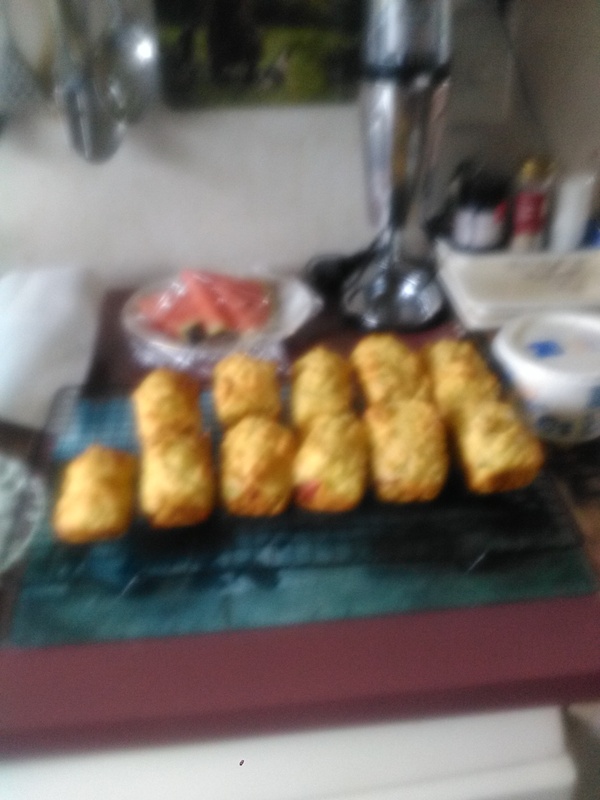 Hi Mrs D , can you please shear me your fritter recipe , Thanks heaps if you can . 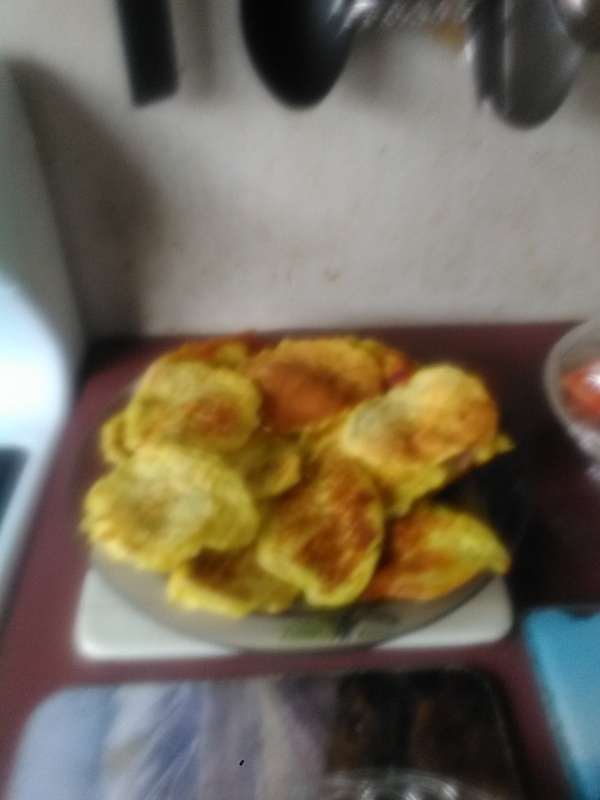 1/2 cup milk, 1/2 cup flour, 1 Tablespoon oil, 1 teaspoon baking powder, 2 eggs, onion, grated cheese, bacon, grated zucchinis,put a sprinkle of salt in and chicken salt and garlic and herb thats if u have that a sprinkle of pepper. Cook them like pikelets. Enjoy they are very yummy, you can freeze them. EeeBees, bully and Beaker like this.